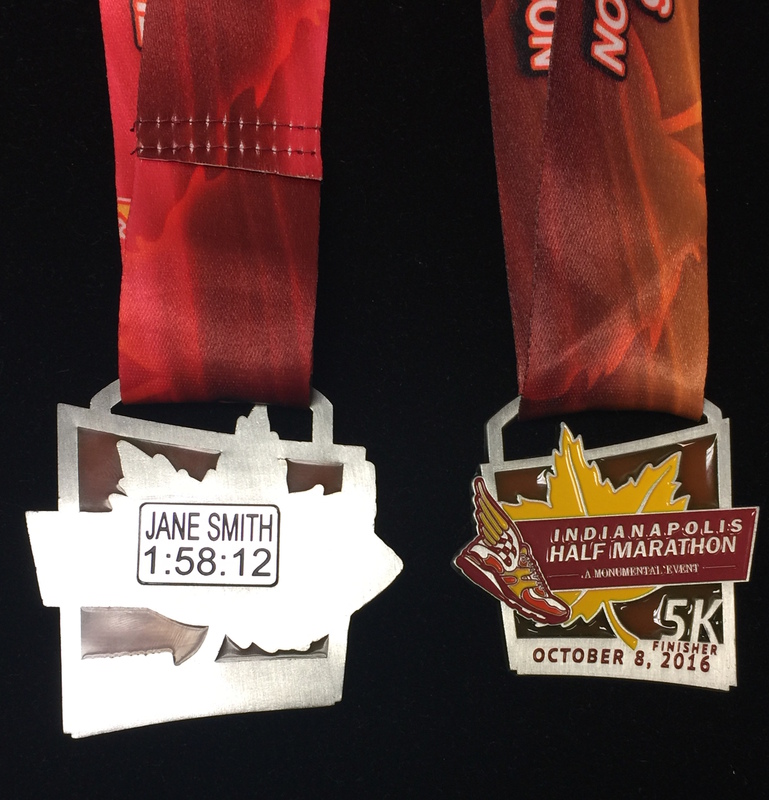 Congratulations to all the Indianapolis Monumental Marathon Runners on a successful race. 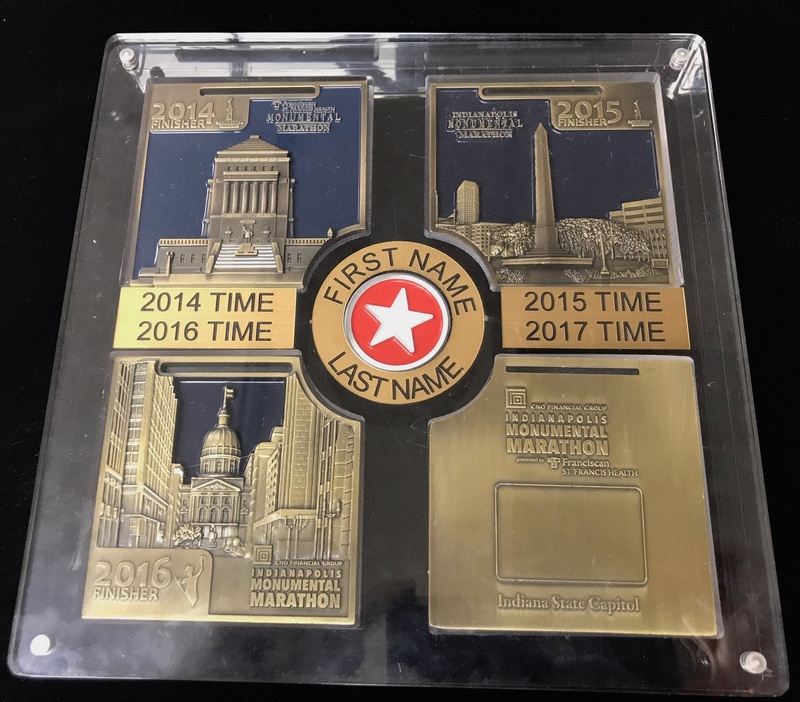 It’s not to late to get your very own personalized Indianapolis Monumental Marathon engraving. 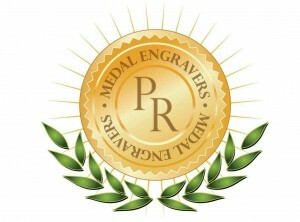 on the back of your finisher medal . 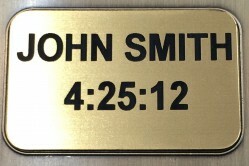 Please visit http://www.monumentalmarathon.com for more information.